To claim this profile, please confirm you are Angelina Remy. To follow this profile, please let us know your relationship to Angelina Remy. RESULTLoss Girls varsity basketball @ Taylorsville. 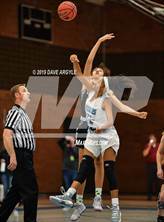 The West Jordan varsity basketball team lost Tuesday's away conference game against Taylorsville (UT) by a score of 73-37. RESULTLoss Girls varsity basketball @ Herriman. The West Jordan varsity basketball team lost Thursday's away conference game against Herriman (West Herriman, UT) by a score of 44-25. The West Jordan varsity basketball team lost Tuesday's home conference game against Copper Hills (West Jordan, UT) by a score of 75-36. RESULTLoss Girls varsity basketball @ Riverton. 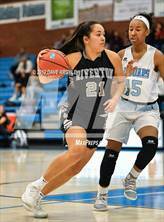 The West Jordan varsity basketball team lost Thursday's away conference game against Riverton (UT) by a score of 71-27. RESULTLoss Girls varsity basketball vs. Taylorsville. 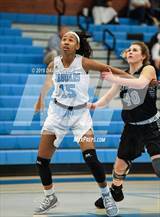 The West Jordan varsity basketball team lost Thursday's home conference game against Taylorsville (UT) by a score of 45-34. RESULTLoss Girls varsity basketball vs. Herriman. The West Jordan varsity basketball team lost Tuesday's home conference game against Herriman (West Herriman, UT) by a score of 44-37. RESULTLoss Girls varsity basketball @ Copper Hills. 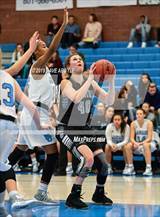 The West Jordan varsity basketball team lost Thursday's away conference game against Copper Hills (West Jordan, UT) by a score of 84-38. Angelina had 7 photos tagged from the game against Riverton. 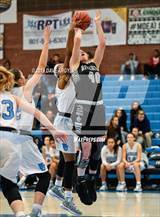 The West Jordan varsity basketball team lost Tuesday's home conference game against Riverton (UT) by a score of 65-30. RESULTWin Girls varsity basketball @ Timpanogos. The West Jordan varsity basketball team won Saturday's away tournament game against Timpanogos (Orem, UT) by a score of 50-25. The West Jordan varsity basketball team won Friday's away tournament game against Summit Academy (Bluffdale, UT) by a score of 46-40. RESULTLoss Girls varsity basketball @ Judge Memorial. 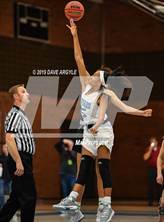 The West Jordan varsity basketball team lost Friday's away tournament game against Judge Memorial (Salt Lake City, UT) by a score of 69-43. Angelina's basketball stats have been updated for the loss @ Cyprus. RESULTLoss Girls varsity basketball @ Cyprus. 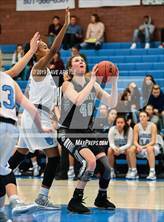 The West Jordan varsity basketball team lost Wednesday's away non-conference game against Cyprus (Magna, UT) by a score of 39-38. Angelina's basketball stats have been updated for the win @ Cottonwood. The West Jordan varsity basketball team won Tuesday's away non-conference game against Cottonwood (Salt Lake City, UT) by a score of 36-32. RESULTLoss Girls varsity basketball @ Syracuse. 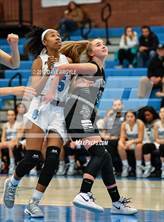 The West Jordan varsity basketball team lost Friday's away non-conference game against Syracuse (UT) by a score of 58-17. Angelina's basketball stats have been updated for the loss vs. Alta. RESULTLoss Girls varsity basketball vs. Alta. The West Jordan varsity basketball team lost Thursday's home non-conference game against Alta (Sandy, UT) by a score of 46-43.